We are very pleased to confirm the partnership between our UK distributor, Tower Health Ltd, and Lloyds pharmacies. 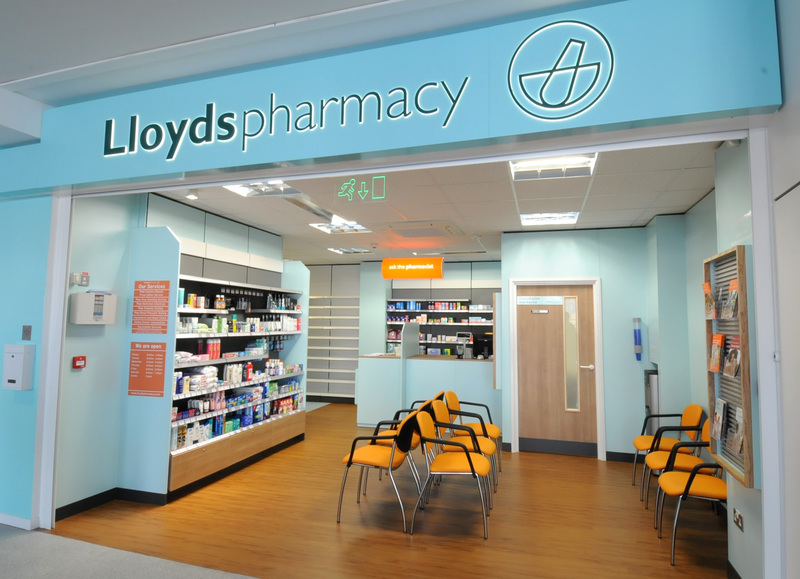 LloydsPharmacy is the UKs leading pharmacy. Lloyds wil run a trial of paingone in 59 stores across Yorkshire towards the end of May. There is an advertising package in place to support the trial, including Royal Mail leaflet drops and local advertising and PR around the Yorkshire area. If the trial is successful, we hope to be present in approximately 1000 stores across the UK by August/ September. This roll-out will be supported by a national TV campaign. The paingone is already available in more than 300 stores around the UK and they are offering free trials in-store for people to try the paingone. This approach is proven to increase the sales of paingone.